More black women have died in childbirth this year than from abortion-related complications in the past 15 years combined. Since the truth and facts don’t mean much to many of the people who want to make abortion illegal by any means necessary and regardless of whom it harms, anti-abortion trolls took a tweet from PP Black Community out of context and shared it at a hearing on a six-week and 20-week abortion ban introduced by the House of Representatives. The people who troll black women for affirming that abortion is medically safe while uplifting the crisis of maternal mortality in the United States do not care about mothers, babies or families. The people who rely on doctored quotes and half-truths about a woman who has been dead for 50 years to cut off women’s access to family planning services do not care about mothers, babies or families. The people who advocate for the introduction of six-week and 20-week abortion bans while trying to take away prenatal care, limit access to birth control and get rid of the adoption tax credit do not care about mothers, babies or families. The people who claim to care about the “unborn” (which is questionable, considering their cuts to maternal health benefits) don’t care about the living, breathing children of color being actively harmed and killed as a result of state-sanctioned violence by the police, ICE and Border Patrol. And they do not care about mothers, babies or families, as shown by their unwillingness to invest in education, housing, transportation and health for all. It’s time for us to call out their toxic and perverted morality masking as “care” for what it is: a sham. We have clear data to prove it. Fighting the battle of abortion while starving our communities is immoral and unjust. The best antidote to their scary agenda is to build our collective power. Black women should decide if they are ready to parent and should have the support and the care they need no matter what decision they make. 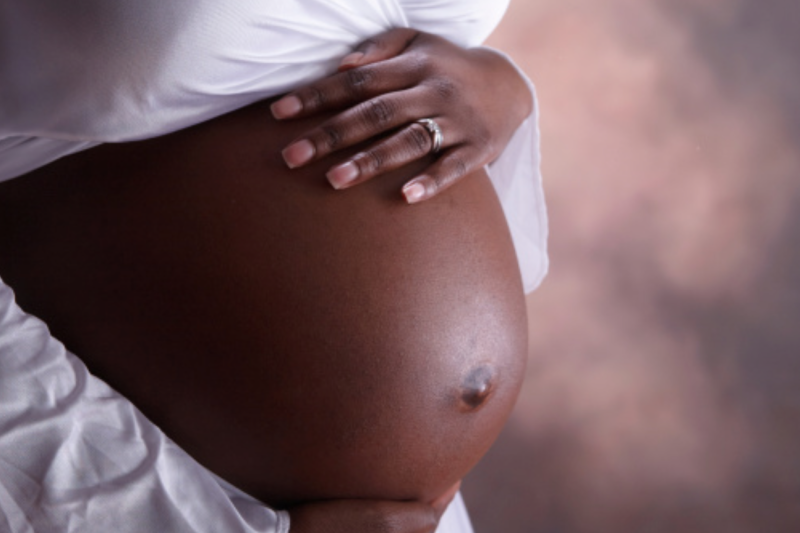 Organizations like Black Mamas Matter Alliance and the Afiya Center are already working to save the lives of black mamas by addressing why black women are dying in childbirth. The people who claim to care about the “unborn” (which is questionable, considering their cuts to maternal health benefits) don’t care about the living, breathing children of color being actively harmed and killed as a result of state-sanctioned violence by the police, ICE and Border Patrol. You see, we have the power to build a world where, in the words of Sister Song, people can “maintain personal bodily autonomy, have children, not have children, and parent the children we have in safe and sustainable communities,” free from harm from individuals or the government. That is what reproductive justice is; that is what we are fighting for. That is why we won’t stop. You can come at us, but know that we won’t be shamed or harassed into silence. The National Birth Equity Collaborative’s mission is to reduce black maternal and infant mortality through research, family-centered collaboration and advocacy. Our vision is that every black infant will celebrate a healthy first birthday with their family. The Colorado Organization for Latina Opportunity and Reproductive Rights works to support and empower Latinas to speak out and shape policies that impact our lives in order to ensure that we all have the rights, resources and power to live with health and dignity.